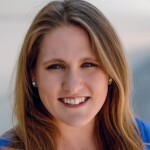 The Presidential Management Fellows Program (PMF) is one of several ways for current and recent students of advanced graduate degree programs to start on a career path as a public servant in the fed­eral government. This prestigious, flagship program involves a paid two-year position with a federal agency, as well as opportunities for networking and leadership development. 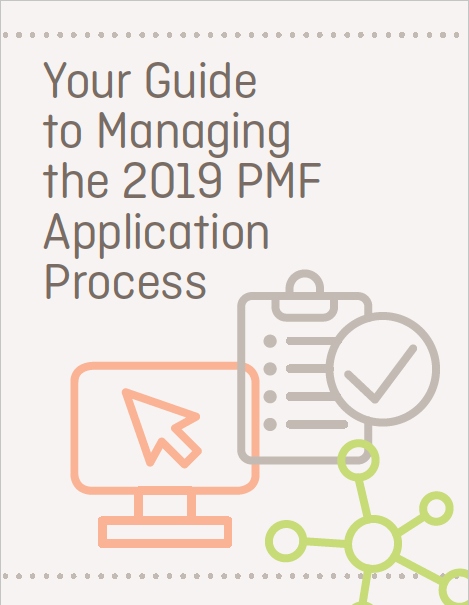 In this guide, we break down the PMF application process, share helpful insights and words of advice from successful finalists and program alumni, answer frequently asked questions, and provide links to a number of helpful resources. Please note that this is not an official resource endorsed by the U.S. Office of Personnel Management (OPM) or the Executive Office of the President (EOP). Be sure to regularly check the PMF page for official updates.